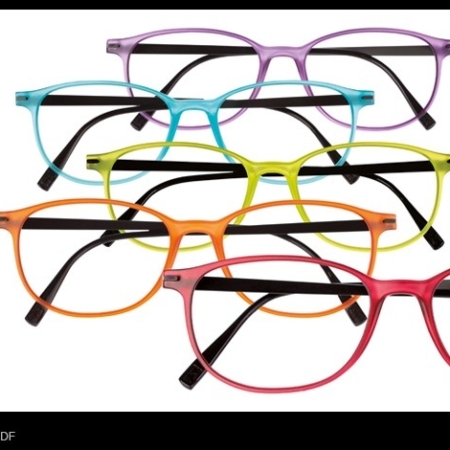 CUSTOMIZABLE FRAMES : EVERY FRAME IS DRESSED BY MANY INTERCHANGEABLE DESIGN CLIPS. Zenka’s focus is the world of fashion, and it’s from here that this woman, who is passionate about both art and design, draws her inspiration. The designer has made it her mission to reflect all fashion trends in her eyewear. Surrounded by a creative team, Patricia Charmoille imbues her collections with an inventive, colourful, unique and fun style.